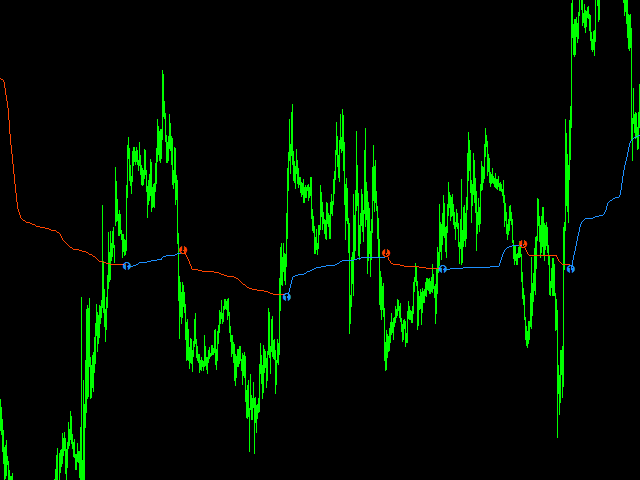 An indicator based on the Adaptive Moving Average (АМА) for determining the current trend with the resistance and support levels depending on the current trend direction. After the current bar is closed values are not redrawn. 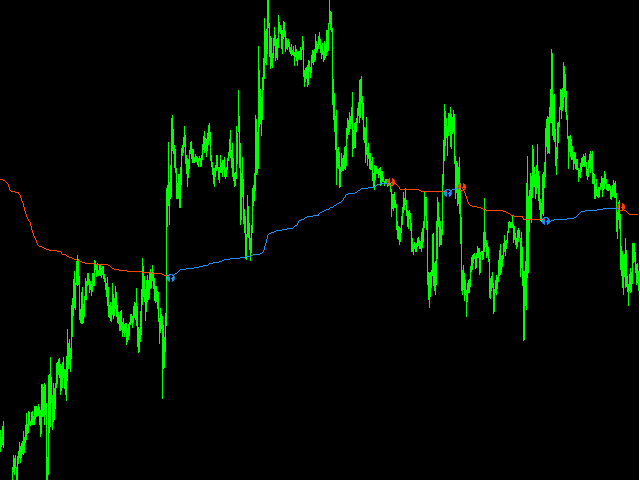 The indicator can be used on any timeframe - simply choose appropriate settings before using it. 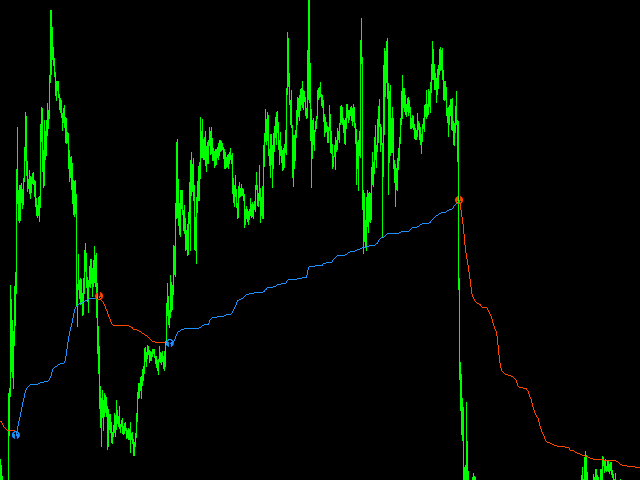 Be especially careful when the price approaches the indicator levels it has moved far from it or when an arrow appears (indicating trend change) very far from the price, as well as during important news or speeches of politicians.